Perlin noise is commonly used to create natural looking textures in computer graphics. A common example is it's use to create a randomly generated landscape, or realistic looking clouds. 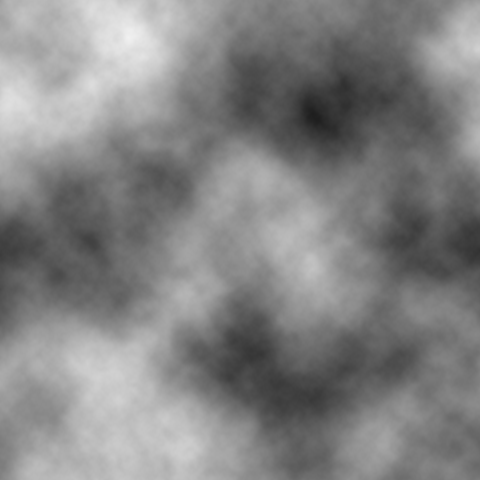 Rendered Perlin noise that has been configured to make realistic looking clouds. Ken Perlin invented the Perlin noise algorithm following CGI work on the movie Tron. siv::PerlinNoise is a good header-only Perlin noise library for C++. The Python library noise has Perlin "improved" noise and Perlin simplex noise algorithms.